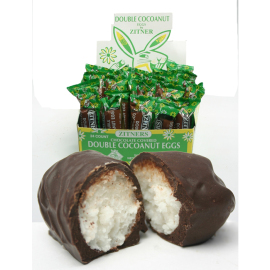 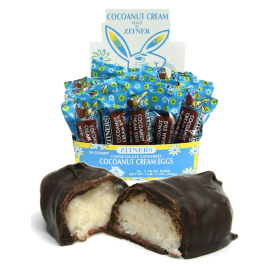 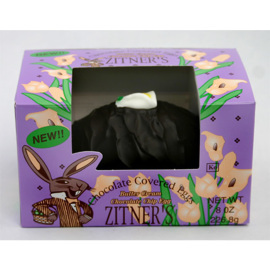 Zitner's Cocoanut Cream Dark Chocolate Easter Egg, 16 oz. 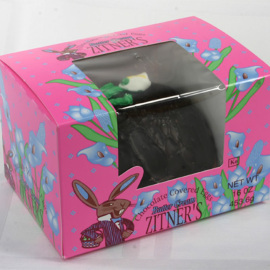 Zitner's Buttercream Dark Chocolate Easter Egg, 16 oz. 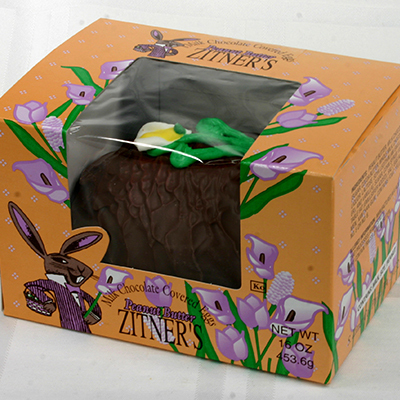 Peanut Butter Egg, 16 oz. Zitner's Butter Cream & Chocolate Chip, 8 oz. 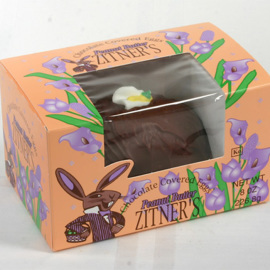 Zitner's Milk Chocolate Peanut Butter Egg, 8 oz. 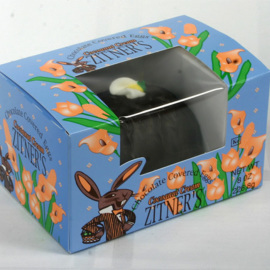 The first hint of spring in Philadelphia. 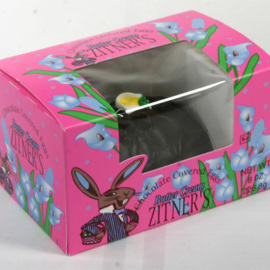 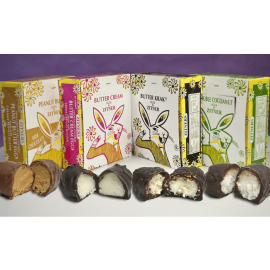 Zitner's Butter Krak Eggs are a Philly original.